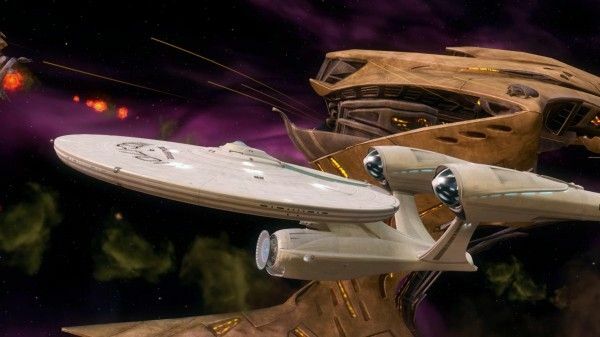 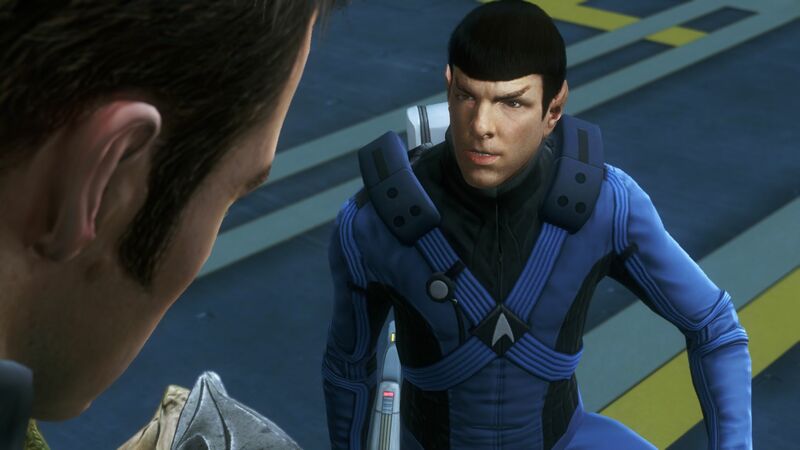 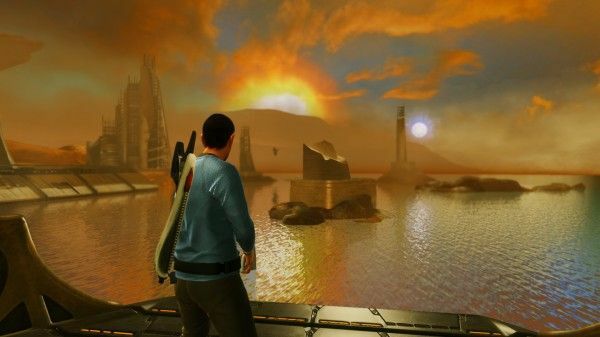 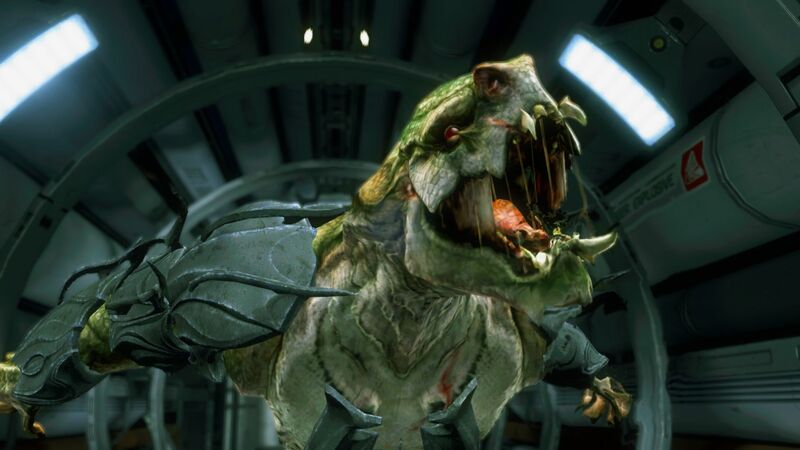 Seven new images have been released from Star Trek: The Video Game. 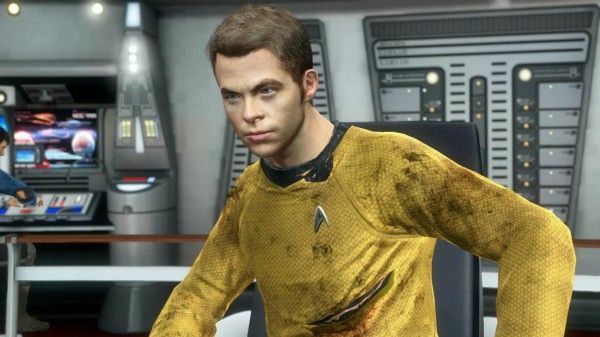 I previously joked that the game would be fantastic if it had a quicktime event where Kirk battled the Gorn from the original series. It turns, out the Gorn will be villains in the game, but unfortunately it won’t quite as charmingly lo-tech (although maybe there will be a slight delay from when you hit a gorn to the time when it actually reacts to the hit?). 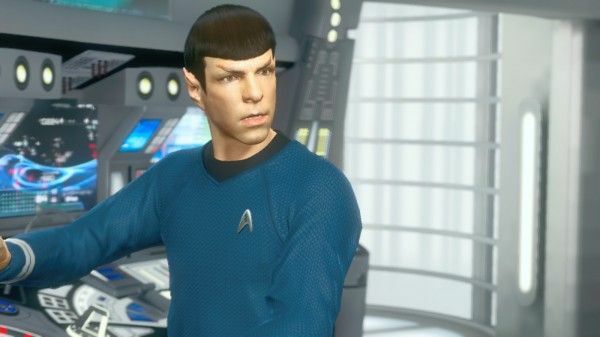 One of the new images also shows Spock on New Vulcan, so you have to give the Vulcans some respect for getting right back on their feet and claiming a new planet. Hit the jump to check out the images. 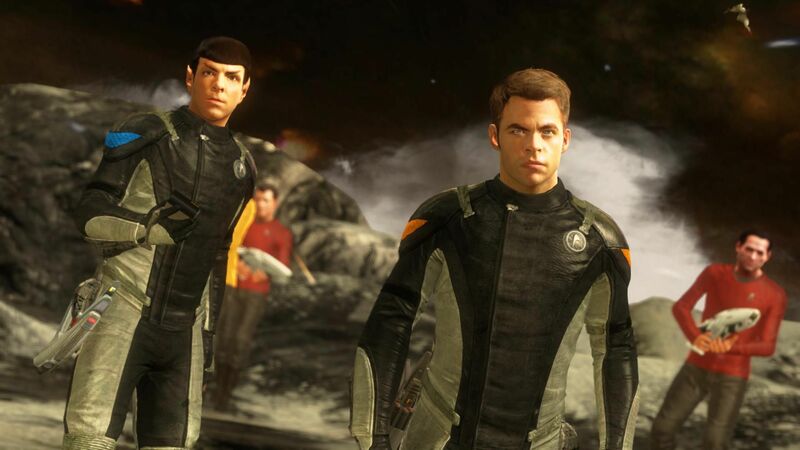 Star Trek: The Video Game is due out on Xbox 360, PlayStation 3, and PC on April 23, 2013.